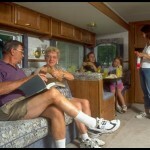 In packing for an RV trip for seniors, it is very important not to pack so many unnecessary things and just bring those things that are needed. 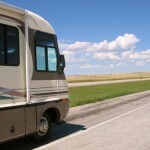 For seniors, there are some things and materials that will be necessary to be packed for an RV trip that would not be needed or would be unnecessary for RV trips of younger age groups. 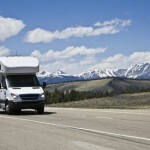 Packing and bring only those needed things can help in saving space inside your RV and it can also help in decreasing weight load of your RV, which can help in saving gasoline consumption. 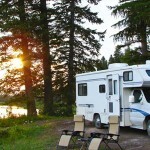 You will never know the exact weather for the whole duration of your trip. So packing clothes that can be appropriate for both cold and warm weathers is necessary. You can bring shirts, shorts, jeans, light sweaters, and jackets that can be folded and/or hanged easily. Aside from clothes, never forget to bring different kinds of shoes that will be perfect to be used in all activities that you’ve planned. 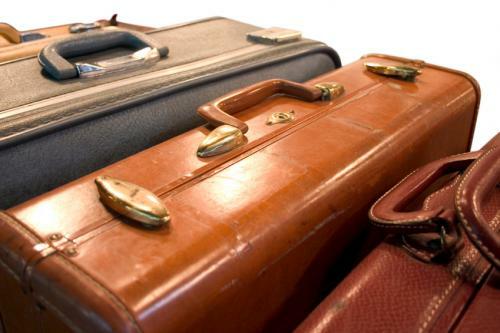 Do not also forget to bring toiletries (shampoos, soaps, toothbrush, toothpaste, sunscreen, etc.). Just make sure that all your personal items are kept to a minimum. Art Materials, such as for painting, sewing, etc. Maintenance medications, such as for hypertension, diabetes, and other medical disorders should not be forgotten. Aside from bringing the medications, seniors should also make sure that they will bring along with them their prescriptions for their medications just in case they have to buy the medication during their trip. 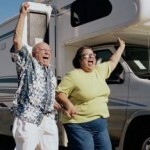 Bringing a sphygmomanometer apparatus (BP apparatus) can also be beneficial during an RV trip for seniors.